Join our Spring Learn to Skate Classes! New to Skating? Learn about our Learn to Skate programs for all ages and abilities - including Learn to Play Hockey!. 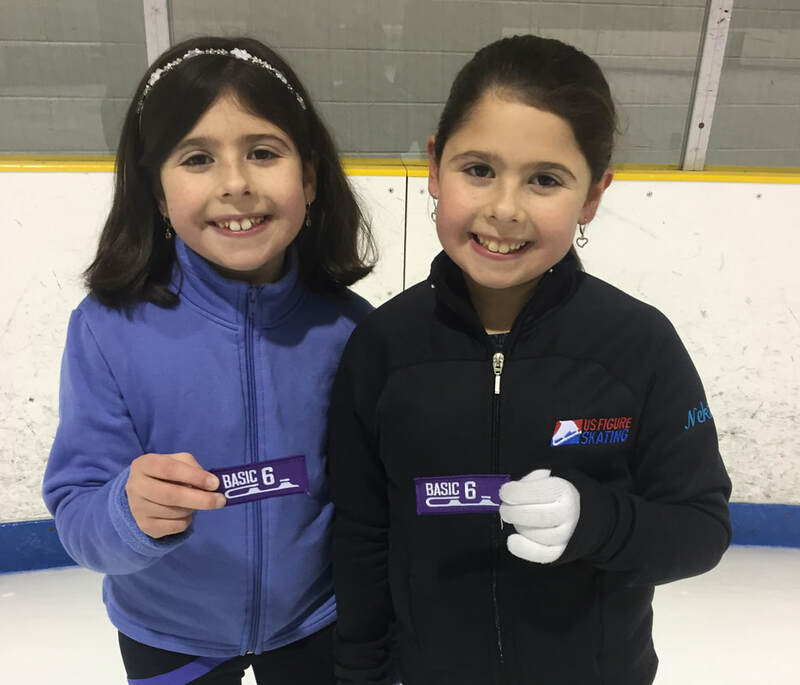 Member club of US Figure Skating, Northeast ISC offers full representing, associate, junior, colle﻿giate & professional memberships.